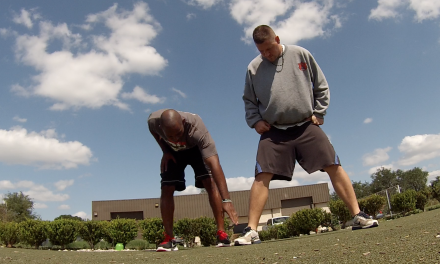 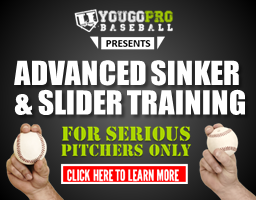 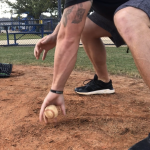 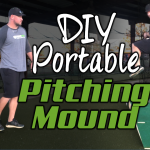 SUBSCRIBE TO MY YOUTUBE CHANNEL NOW IF YOU’RE SERIOUS ABOUT BECOMING A BETTER BASEBALL PLAYER! 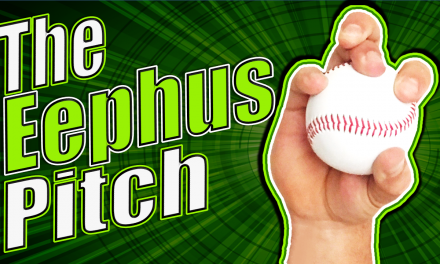 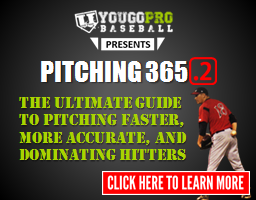 If you’re a baseball player and aspire to get drafted one day, then this video is for you! 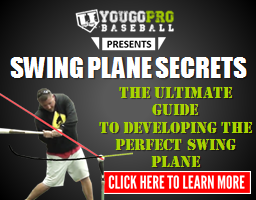 Here are the 8 things that I believe got me drafted into professional baseball. 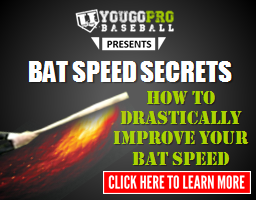 There is no secret sauce on how to get drafted and play professional baseball. 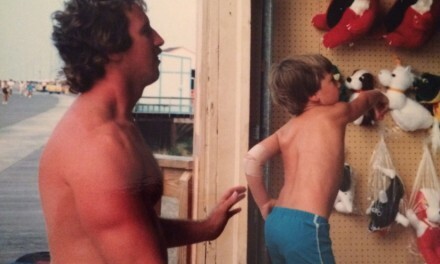 Really you have to be better than the other guys in the country that year. 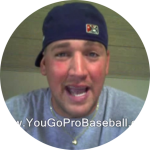 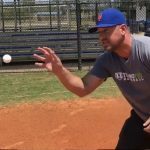 But I wanted to make this video to share some of the attributes that really helped me become an 8th round draft pick in the 2005 MLB first year players draft. 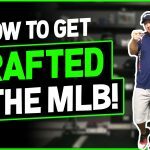 Watch the video to learn the 8 things that helped me to get drafted! 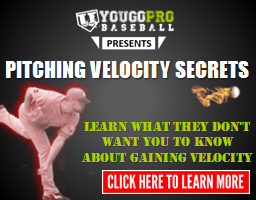 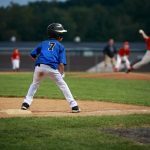 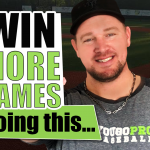 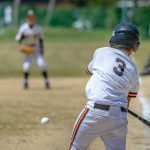 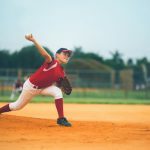 NextBaseball Motivation: These 4 Videos Are The Baseball Motivator You Need!